Just a quick-hit tip here. Those that are familiar with gaming know that there’s almost always a tweak available to find that will enable god-like powers in games. These tweaks give you things like unlimited lives, indestructibility, and infinite powers. In reality, it’s a cheat. But, who hasn’t enjoyed it and used it to learn how to beat the toughest levels of gameplay? By Amy McCready, Founder of PositiveParentingSolutions.com and author of The “Me, Me, Me” Epidemic. 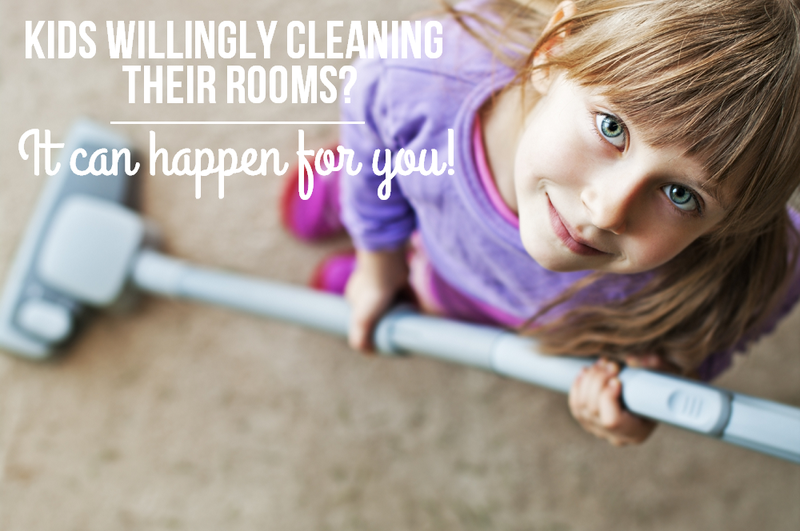 Three simple steps can be the start of tidy rooms without bribes, nagging, or hand-outs.